Developer Nicalis has announced that "Cave Story+" will be coming to Ninteno Switch for European gamers. It has also teased on the new graphics inspired by the game's original release, and fans around the globe could not be any more thrilled to hear the news. According to reports, the Europe debut of "Cave Story+" will be on Sept. 7. Having made the North American release last June 20, fans on the other side of the world have since been anticipating its release for their Nintendo Switch consoles. Published by Headup Games, "Cave Story+" was originally released in 2004. It was developed by Daisuke Amaya, who spent five years of his life dedicating his free time to the game. Meanwhile, Nicalis has also teased about the graphics of "Cave Story+." 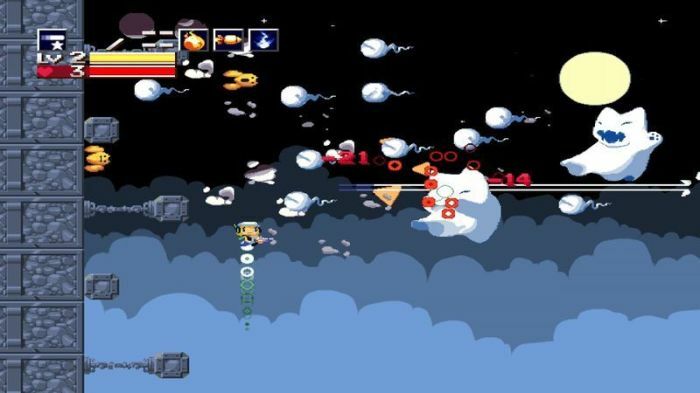 Considering that many loved the way it looked on their personal computers back in 2011, fans clamored to have "Cave Story+" feature the graphics from "Cave Story." The update will come for the Nintendo Switch version of the platform-adventure video game. Nicalis and Headup Games have been in a working relationship thus far. "The Binding of Isaac Afterbirth+" is also expected to have a Nintendo Switch release. Given the many good things that have come from their current status, fans are curious to know how long the contract will last. So far, both companies have declined to comment, so fans will have to enjoy their joint projects to the fullest. "Cave Story+" features a hero who suffers from amnesia. He discovers a hidden land and becomes attached to the creatures that live there. Vowing to protect them, the title's main protagonist has to fend off attacks from the mad doctor, while at the same time, learning a bit more about his past and where he came from. The game has garnered positive reviews, which is why the Europe release is highly anticipated.